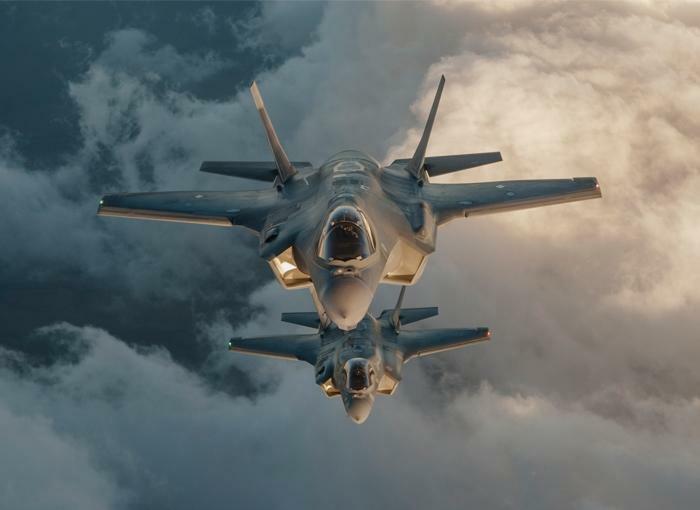 The first two of 50 F-35 fighter jets have just arrived in Israel, which had been delayed slightly by inclement weather. Some military analysts consider this aircraft to be a game-changer in the Middle East because in various recent war games the F-35 has had total air superiority, including against the formidable F-15. In addition the F-35's stealth capability makes it largely immune to the sophisticated Russian anti-air defenses in Syria and Iran.